Orange Coast College’s World Dance Concert directed by world-renowned Angelika Nemeth celebrates the rich and colorful traditions of the world through dance, music, song, and story telling. 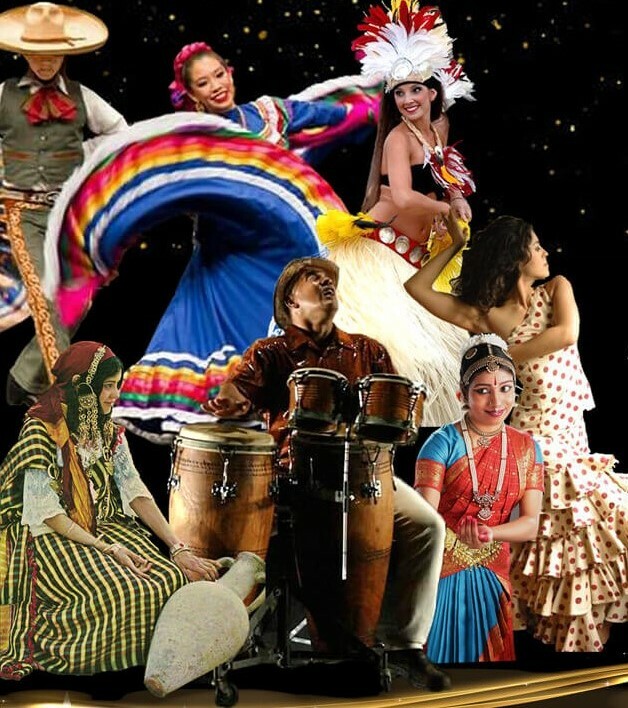 Featuring live dance and music from Egypt, Germany, Africa, Spain, Tahiti, and More! Tickets are $12 Advance, $20 At Door.